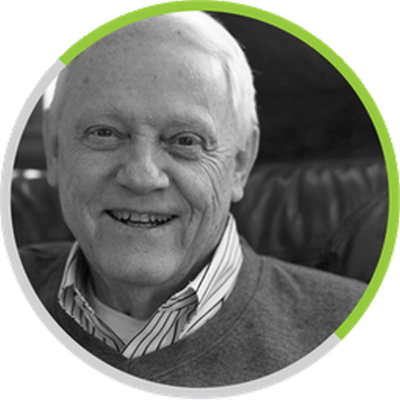 Mr. Berrett is the retired (1992) managing partner of Ernst & Young’s consulting practice in the intermountain west. He joined the firm’s San Francisco office in 1970 and opened its Salt Lake City office in 1976. He is the founder and managing partner of the Executive Alliance Group, an international economic development consulting firm, representing U. S. and foreign state economic development agencies. Much of his consulting specialized in the Health Care field where he has been recognized for his direction of sensitive management evaluations of public and private organizations, including extensive evaluations of the Utah and Arizona Medicaid operations and systems. He has conducted numerous feasibility, cost, system and marketing studies for some of the largest health care and dental provider groups in the western U.S., and his engagements have included those relating to the acquisition and consolidation of physician groups. Marlon’s experience with the “Cooperative” business form includes having served as a consultant restructuring the largest fruit and agricultural cooperative in the U.S. He was a consultant to the original association of independent dentists who founded the Dental Co-Op and has served as its president since its inception. Marlon is a history buff, speaks fluent German, has served on the advisory boards to the Schools of Accountancy at both Utah State University (11 years) and Brigham Young University where he also served on the Adjunct Faculty for 13 years. With his wife, Lynn, Marlon enjoys keeping up with the activities of their 17 grandchilden.